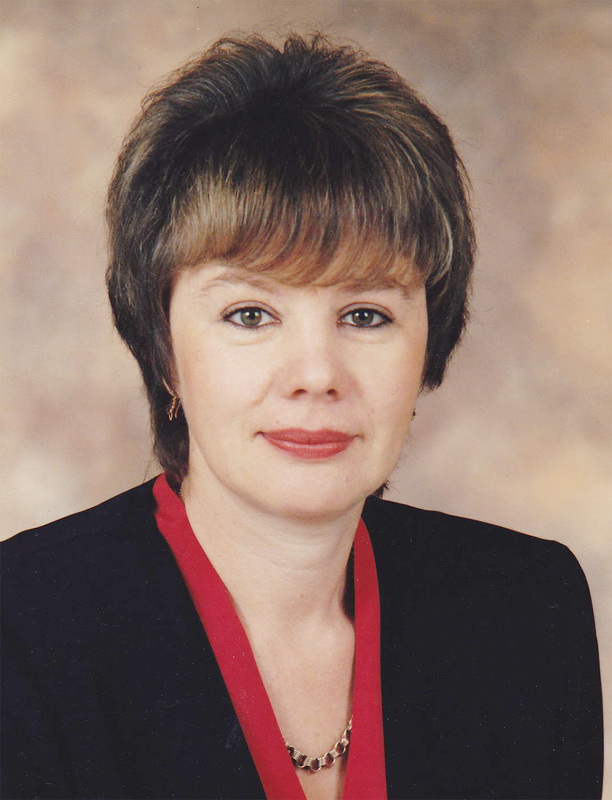 Marina Pollard is the author of numerous articles on the Russian consuls in Australia. Before settling in Australia in 1990, she was employed by the Geography Department of Moscow State University. She has since worked at the Geographic Information System centre at Griffith University. 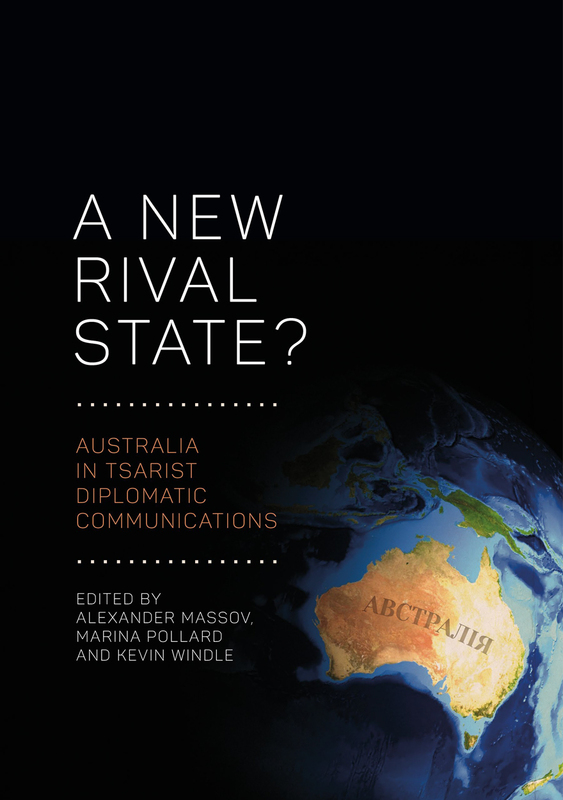 Her historical research on early consular relations between Russia and Australia led to the publication, with Alexander Massov, of The Russian Consular Service in Australia 1857–1917 (2014).